Every year thousands of Indians migrate to their dream country to seek a better life and brighter career prospects. Immigration allows one to live, work or establish a business and settle down in an advanced country and subsequently sponsor their family for permanent residence in that country (in many countries dependents are allowed to accompany the applicant without a waiting period). Canada always figures on top of the as one of the most favored country to Migrate as they take care of immigrants with much attention by way of free health care, children’s education and pension schemes subject to completion of certain waiting period. Canada Migration application is processed on Point Basis with a minimum requirement of 67 points (under Federal Skilled Worker category), and 65 points for Australia (under Skilled Independent visa category) to be eligible for migration. The points are based on the strength of work experience, education, age, employment offer, adaptability (like previous work experience or study in that country, previous or having a family relation there aged over 18), applicant/spouse’s English language skills and settlement fund availability, etc. To meet the recent work experience requirement, you must have been employed in an occupation on the Skilled Occupations List (SOL) for at least 12 of the 24 months before applying. You will need to show certain levels of funds to go under the skilled worker category. In the current scenario, Canada has been the most favored destination of Indians who cherish to work and settle abroad. Canada offers 2 options namely direct Permanent Residency for Skilled Workers and Skilled Trades persons and through Canadian Experience Class through Study, Work and thus seeking permanent Residency. Government of Canada provides Permanent Residence under Federal Skilled worker Program (FSWP) and under Federal Skilled Trades Program (FSTP). 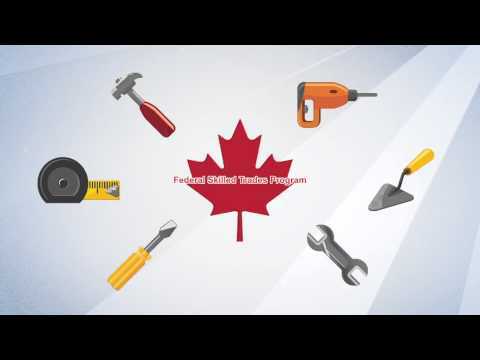 FSW Program is meant for highly skilled professionals such as Managers, Accountants, Doctors, Engineers, Professors, Nurses etc., whereas, FST Program is meant for Workers skilled in Trades like, Carpenters, Welders, Fitters Smiths, Butchers, Cooks, Bakers, etc;. 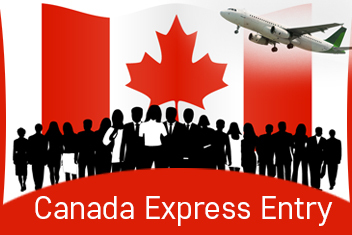 As of January 2015, Government of Canada has introduced a new system called Express Entry (EE) to process immigration applications. Express Entry system, will remain open until further notice and there is no deadline date fixed for submission of applications; nor is there any cap. Any number of persons in all categories of skill coming under 0, A and B level jobs in National Occupation Classification is eligible to apply. 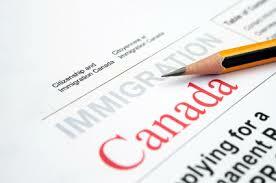 Through Express Entry, people who meet the criteria for one of these programs will be placed into a pool of candidates. Candidates with the highest scores in the pool will be issued an Invitation to Apply (ITA). This new system is expected to prevent the growth of backlogs by ensuring that only the candidates who are most likely to succeed—not simply the first to submit their application—are able to apply to immigrate to Canada. 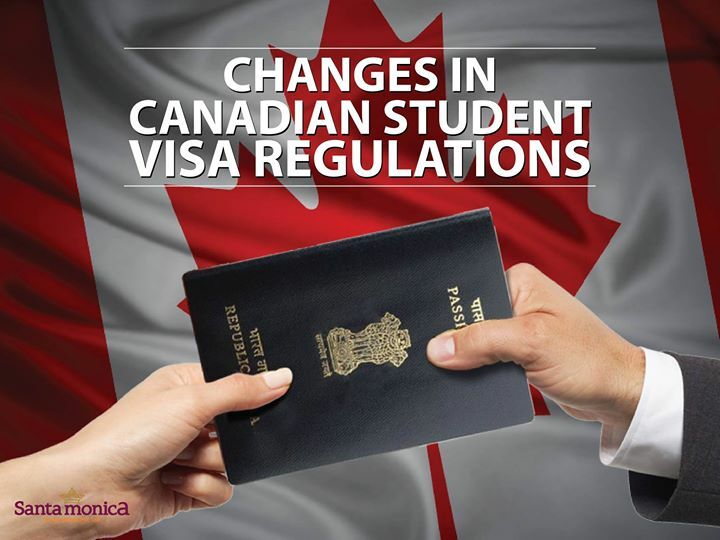 According to the notification by Government of Canada processing of completed applications is expected to be finalized in six months or less. This entry was posted in Canada Migration on October 15, 2015 by Ronnie Fredrick Thimothy.